SSL (Secure Sockets Layer) is a technology to encrypt communications between the user and the web server. It helps to prevent hacker attacks that are based on eavesdropping. When you use a web page that is protected by SSL, you see a padlock icon that assures you that the page is secure. If you’re taking credit card payments directly on your website, you definitely need SSL in place to encrypt your customers’ credit card information. And as we all know by now, Google is giving a small rankings boost to sites using SSL. We recommend using PositiveSSL certificate provided by NameCheap. It offers rather cheap prices and quick support. How to buy and install SSL certificate. 2. 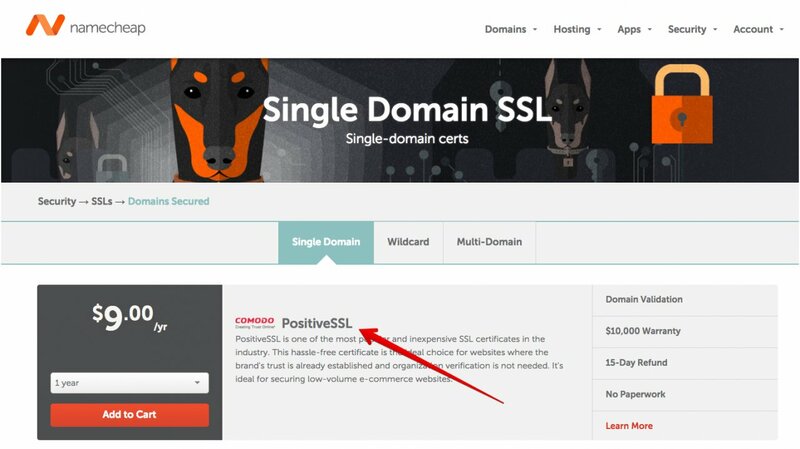 Select PositiveSSL for $9/year. 3. Go to your shopping cart and place an order. 4. You will be redirected to Thank you page where you need to click ‘MANAGE’ button. 5. 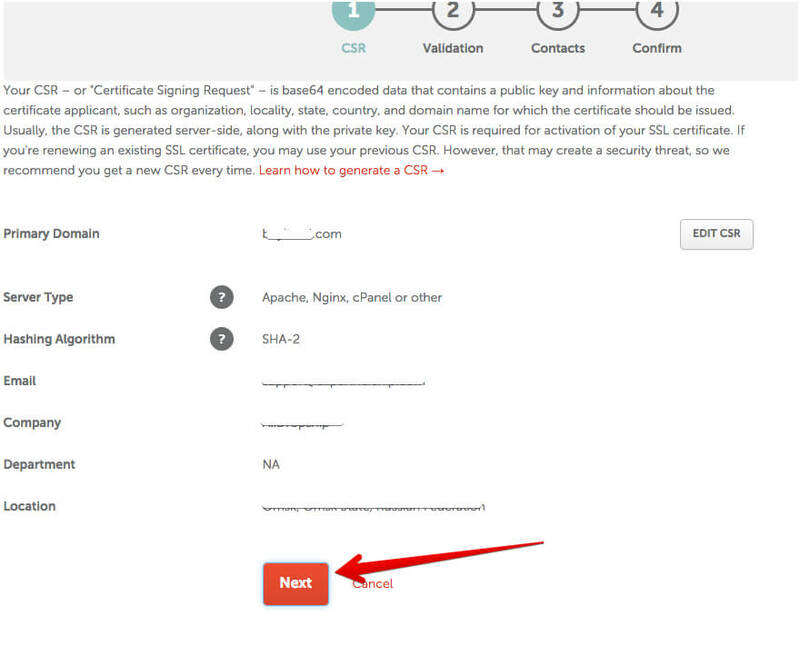 Click ‘ACTIVATE’ button on SSL Certificates page. 7. If you are using hosting with cPanel (hosting with cPanel is strongly recommended) click сPanel on the next page. 9. 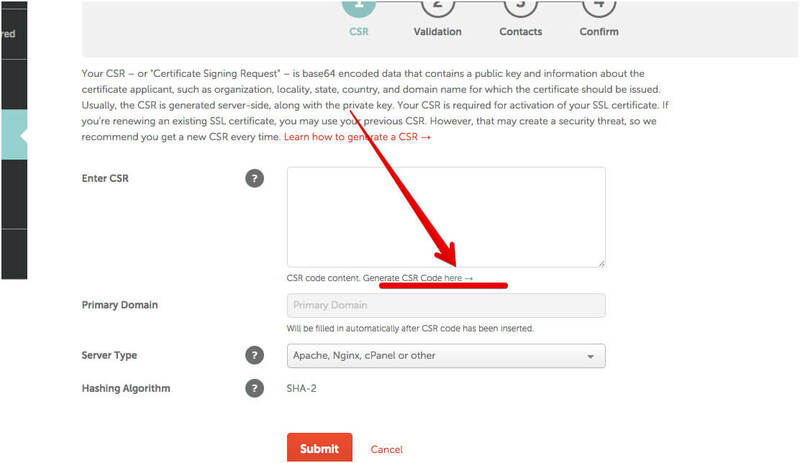 Once all steps are completed, you need to copy your Certificate Signing Request (you will also get your Private Key – save it in separate file). 10. Enter this code on your NameCheap control panel and click Submit. 11. Click Next on the new page. 12. 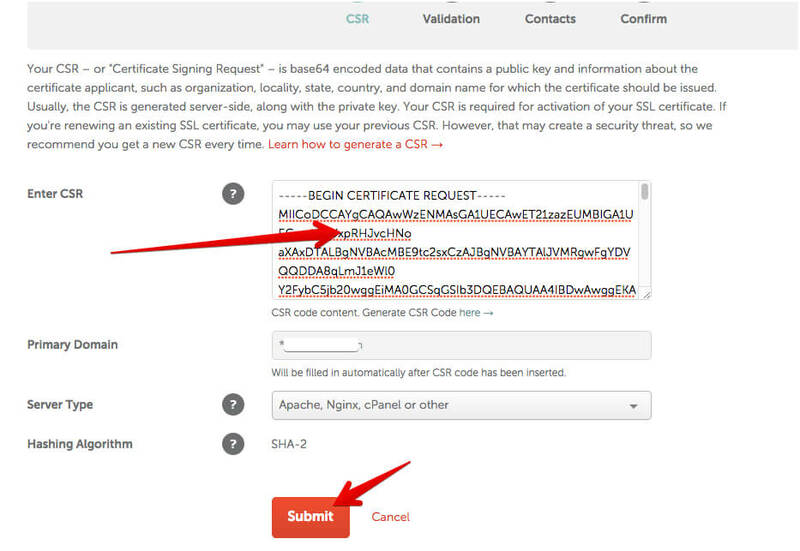 Select the method for domain verification and click Next. 13. Enter your contact details. 15. Follow the link according to the verification method you selected. 16. If you selected verification method by file, you need to download it and upload to the root folder of your website. 17. After you complete verification, you will see the message ‘Certificate activation successfully initiated’. 18. 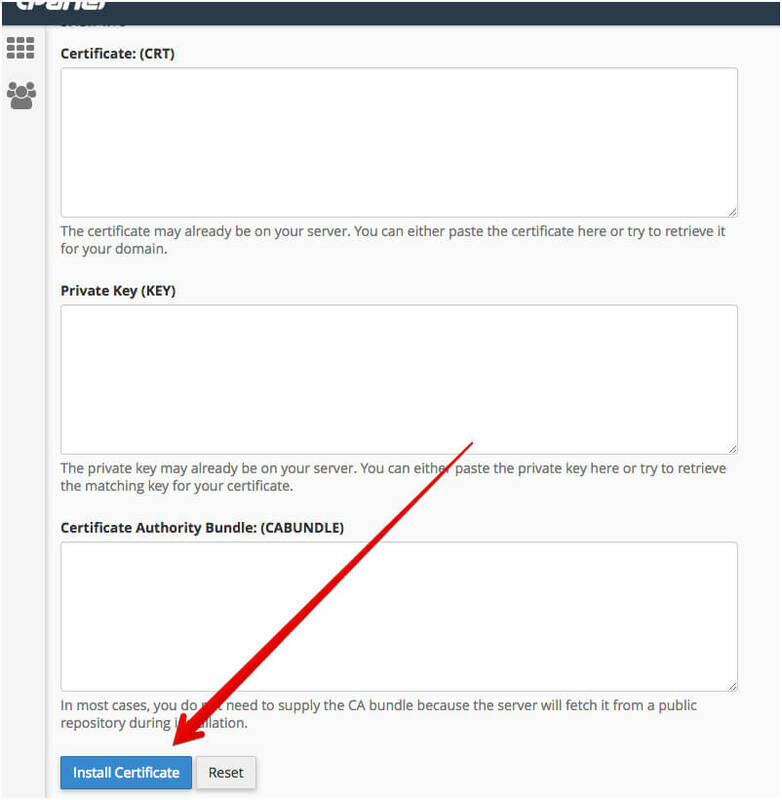 In next 24 hours you will get email with all necessary information for activating your SSL certificate – Certificate code (CRT) and Certificate Authority Bundle (CABUNDLE). Now you have everything you need to setup SSL certificate. 19. To setup SSL certificate, visit your hosting cPanel and go to SSL/TLS settings. 20. 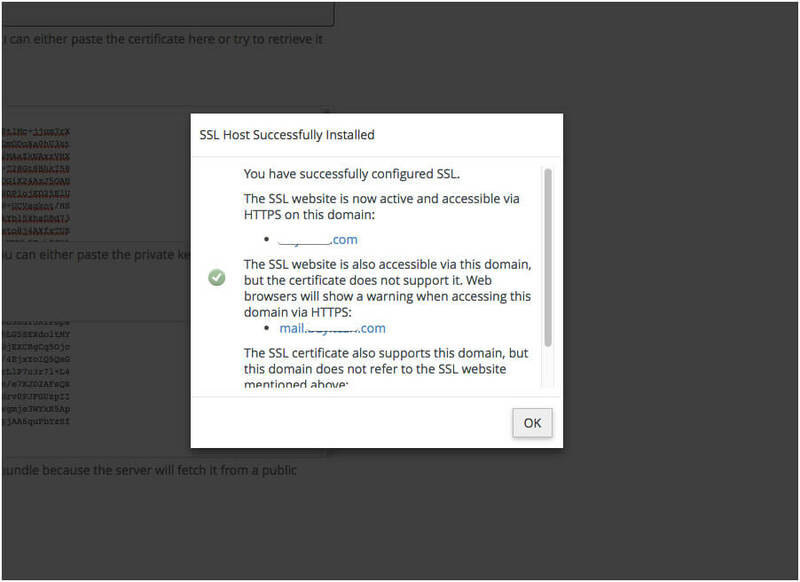 Click “Install and Manage SSL for your site (HTTPS), enter your credentials and click “Install Certificate”. (In order to get all your keys, find a file attached to the email from Namecheap and open it with a notepad). 21. As a result you will see following message. 22. 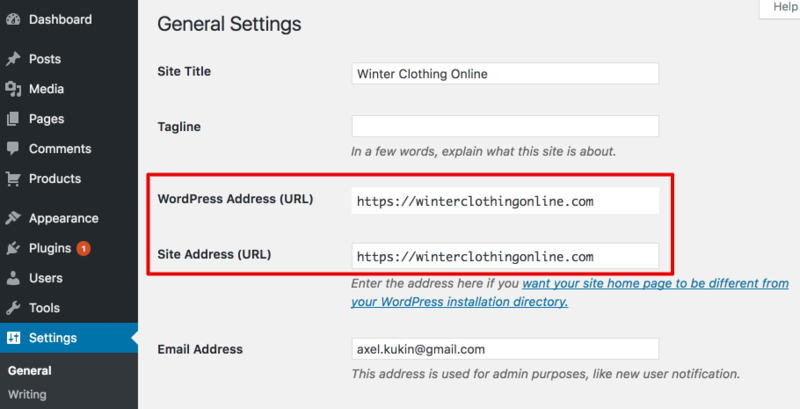 Don’t forget also to change your WordPress Address (URL) and Site Address (URL) from HTTP to HTTPS in your WordPress admin settings. We will also need access to your hosting cPanel. Please note, your domain name will be changed after SSL certificate installation from http://yourdomain.com to https://your domain.com. Our support will need to re-activate your plugin license key manually upon your request.